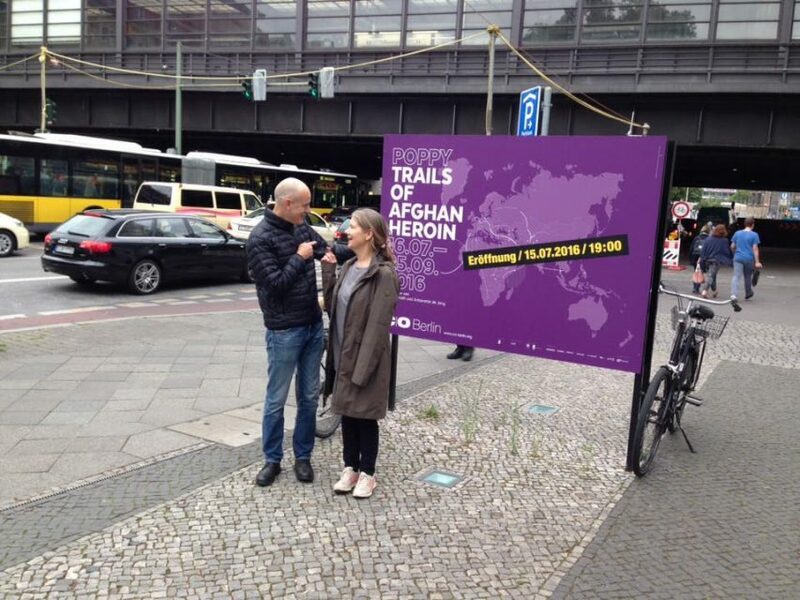 On July 15 the multiscreen video installation Poppy – The Trails of Afghan Heroin opened at c/o Berlin, exhibition venue for photography and visual media. We’re so happy to see that the impressive project by Robert Knoth and Antoinette de Jong continues to be shown. It is travelling around the globe for over four years now: Rotterdam, Beijing, Sydney, Warsaw, Krakow and now Berlin. C/O Berlin is a charitable foundation that has presented, since 2000, a cultural program with an international standing. The exhibition venue for photography and visual media shows works by renowned artists, promotes emerging talent and accompanies children, youths and adults on their journeys of discovery through our visual culture. Each year C/O Berlin shows as many as twenty solo and group exhibitions of internationally distinguished photographers such as Annie Leibovitz, Martin Parr, Nan Goldin, Anton Corbijn, Peter Lindbergh, Sebastião Salgado, and Stephen Shore. 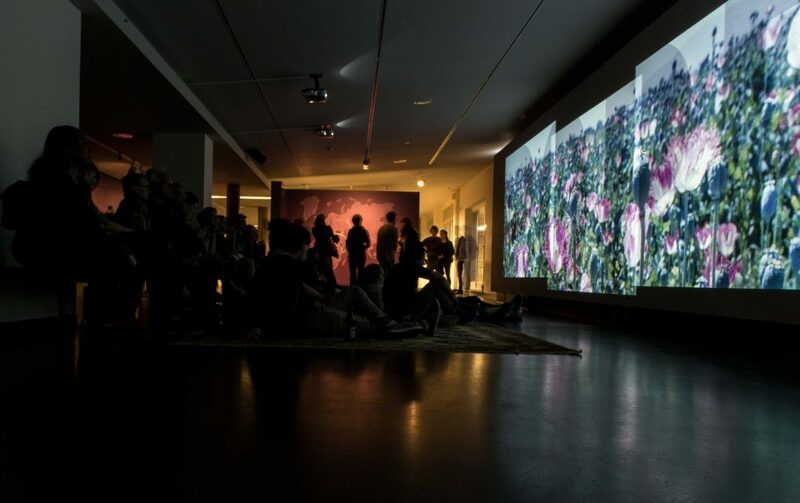 Artist talks, lectures and guided tours intensify and expand on selected exhibition content and artistic approaches of the exhibitions, which have been curated and compiled in collaboration with museums, art collections, archives, and galleries worldwide. What began in the early 1990s as a series of news assignments, evolved into a personal project and close collaboration between Robert Knoth and Antoinette de Jong. 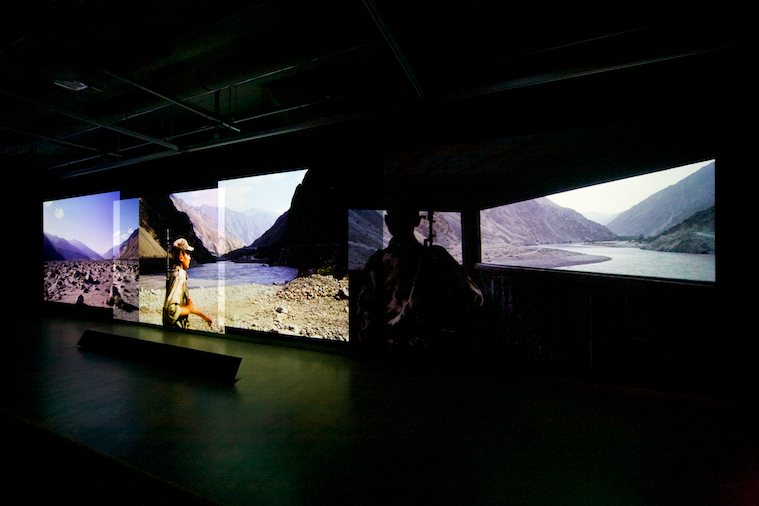 Their journey begins in Afghanistan, tracks through Central Asia, the Balkans, Dubai, Somalia and ends in London. This modern trade route, a dark version of the ancient Silk Road, comes alive through the voices, faces and stories of farmers, soldiers, smugglers, prisoners, bankers, prostitutes, addicts and border guards. These stories are easily overlooked or bypassed as too complex for mainstream media. For De Jong and Knoth however, they were key components of their in-depth investigation. 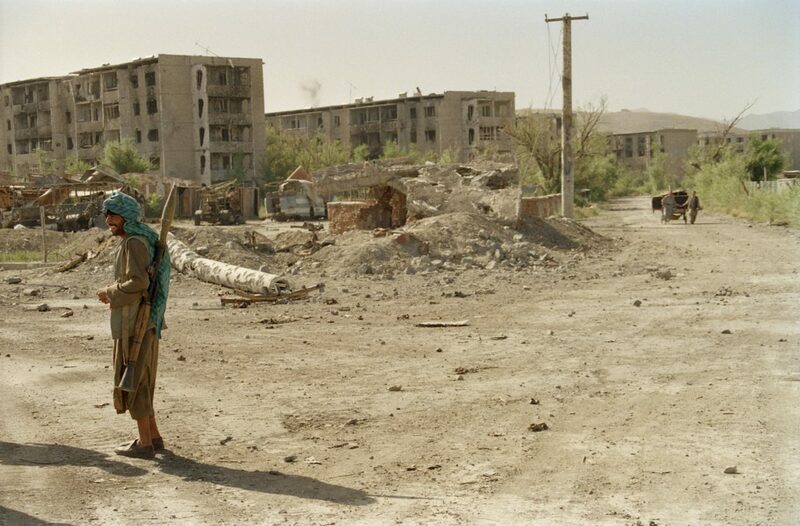 Robert Knoth and Antoinette de Jong documented the trails of Afghan heroin for two decades, covering the rise of the Taliban, the American intervention after September 9/11 and the recent surge in opium production. ODESSA, UKRAINE – AUGUST 2007: The Ibiza nightclub along the Arcadia Boulevard, the busiest entertainment area in Odessa.